PSV founder Lesa Ukman will share her unique insights on the value of social capital, and how organizations can maximize technology and big data to measure its impact. 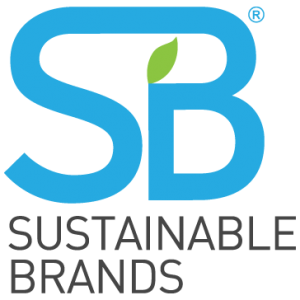 Sustainable Brands is a global learning, collaboration and commerce community of forward-thinking business and brand strategy, marketing, innovation and sustainability professionals who are leading the way to a better future. The organization is enabling the success of better brands that are helping shift the world to a sustainable economy by helping them embed purpose-driven environmental and social innovation into the DNA of their businesses so that sustainability becomes a core driver of business and brand value.